The biggest game in the world is about to get even bigger. 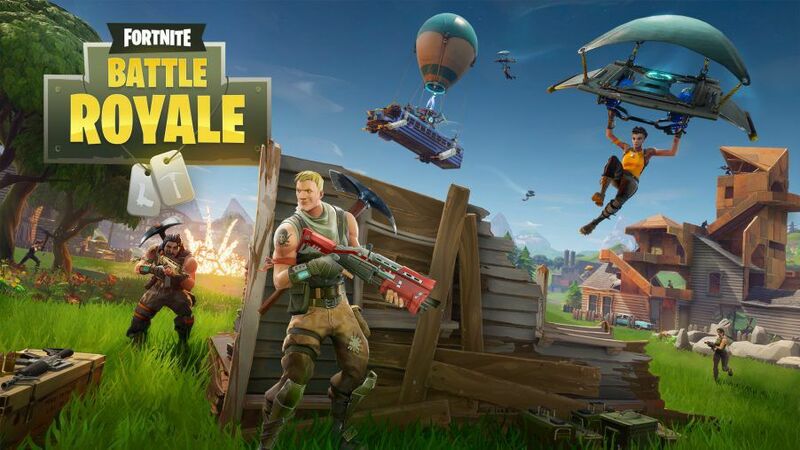 Epic Games plans to provide $100 million in prize pool money for Fortnite esports competitions. Fortnite has yet to officially kick off a tournament scene—private matches aren’t widely available right now. But with this huge announcement, you’ll see a lot of interest in the competitive scene for the game. That’s not $100 million in total spending across things like advertising, organizing, and more. Epic says that the huge nine-figure sum will be just for prize pools. That’s a whole lot of cheddar for some Victory Royales. The announcement was sparse with any other information, but Epic said to stay tuned “for more details about competitive structures and eligible platforms in the weeks ahead.” Could we be seeing an official, professional Fortnite league? It seems possible. In recent weeks, UMG Events and YouTuber Keemstar have been running mini-tournaments called “Fortnite Fridays” featuring famous YouTubers and streamers facing off against each other to see which teams could get more kills. The prize pool last weekend was $10,000 and this upcoming weekend’s tournament will award $20,000. Viewership of these events has been extremely high. Now just imagine what the viewership could be like with Epic Games’ $100 million behind it all. It seems like Fortnite will be in the spotlight for a long time to come, especially now with esports in its sights.